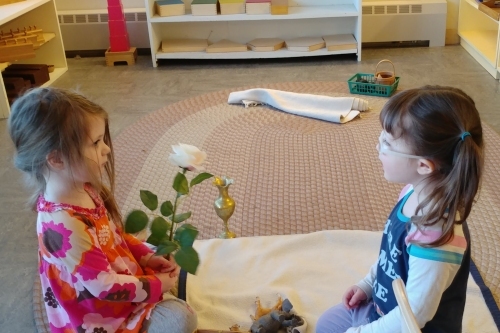 Meets the independent and curious nature of our youngest students. 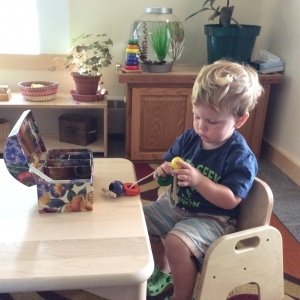 Provides rich, hands on opportunities for Pre-K through Kindergarten children. Simulates the diversity of life providing students with academic, social, and life opportunities. 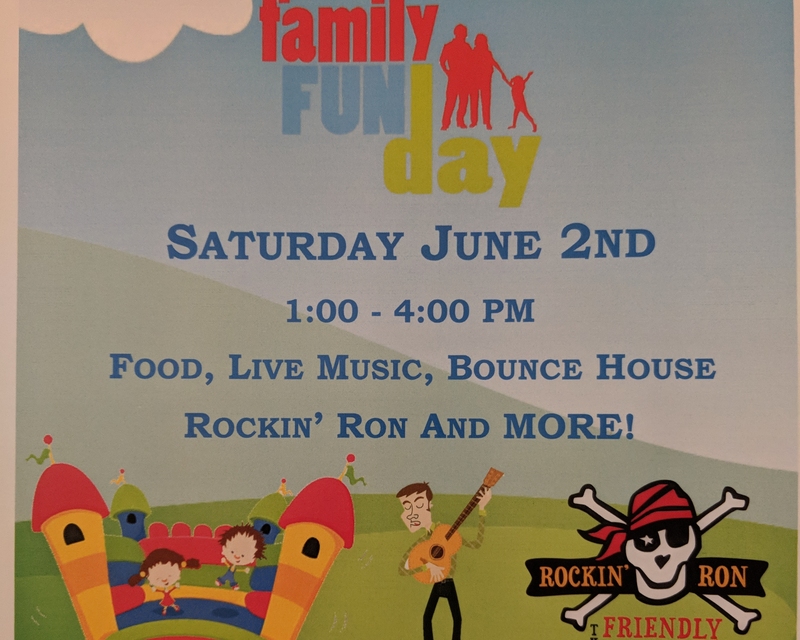 The school holds a number of community events that provide opportunities for parents to work, socialize, or play together. This will be updated frequently as seasonal events approach! 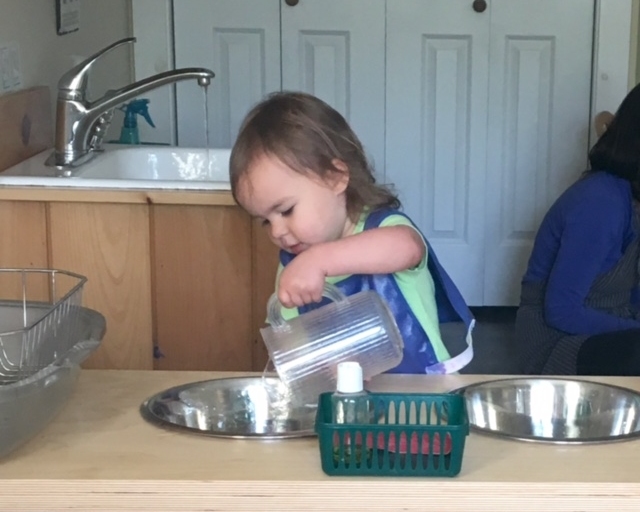 Exercises of Practical Life bring the day-to-day activities of our culture into the classroom as specific exercises, i.e., pouring from a pitcher, setting a table, interrupting gracefully. The Exercises of Practical Life cover 4 main content areas: elemental movements, care for self, care for other (both animate and inanimate) and social relations. 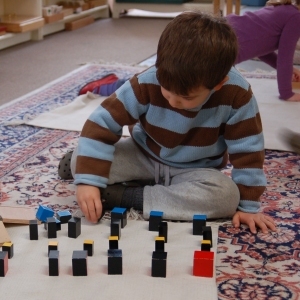 Sensorial Activities highlight physical traits as they exist in matter, such as size, weight, color, texture, and aroma. The children develop language skills by learning precise, descriptive words including the comparative and superlative. 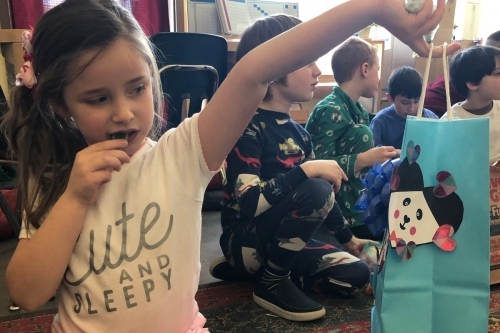 These activities address mathematics by stimulating the capacity to discriminate between essential and accidental characteristics and by highlighting precise relationships between things. Cultural Activities introduce human culture. They are the bridge into academic expression. 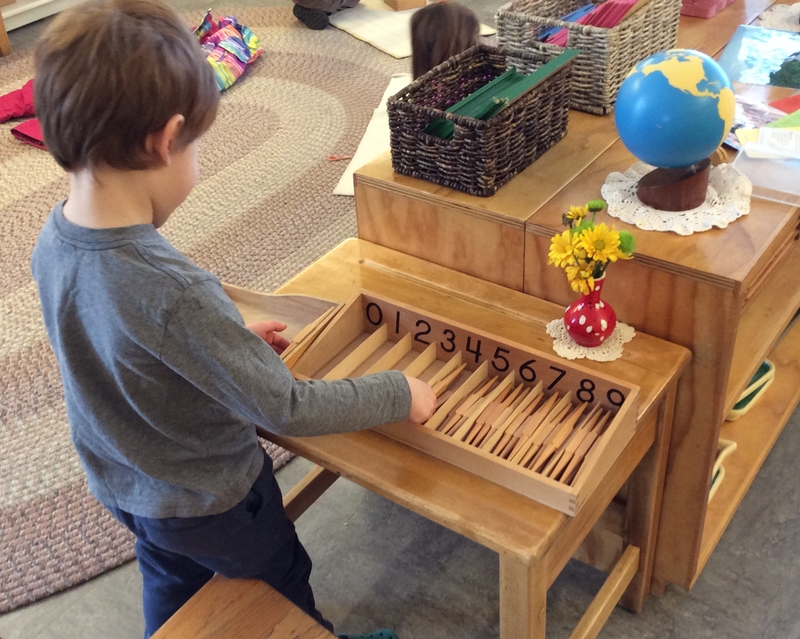 Students learn: the symbols and associated sounds for all letters in the English language leading to both writing and reading; in mathematics they learn numeration from 1-10, the dynamic characteristics of the decimal system. 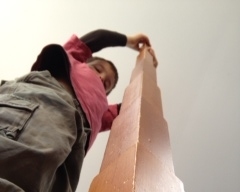 Children begin science exploration in the Primary environment and cultural studies. 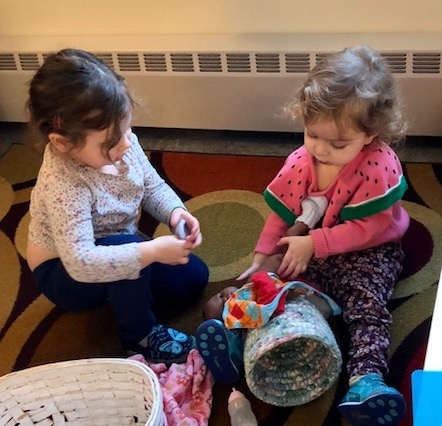 The Elementary age child will begin to focus on scientific methods, investigation through hands-on experimentation, applications, connections, generalizations, matter, motion, forces, energy, organisms, evolution and theories. 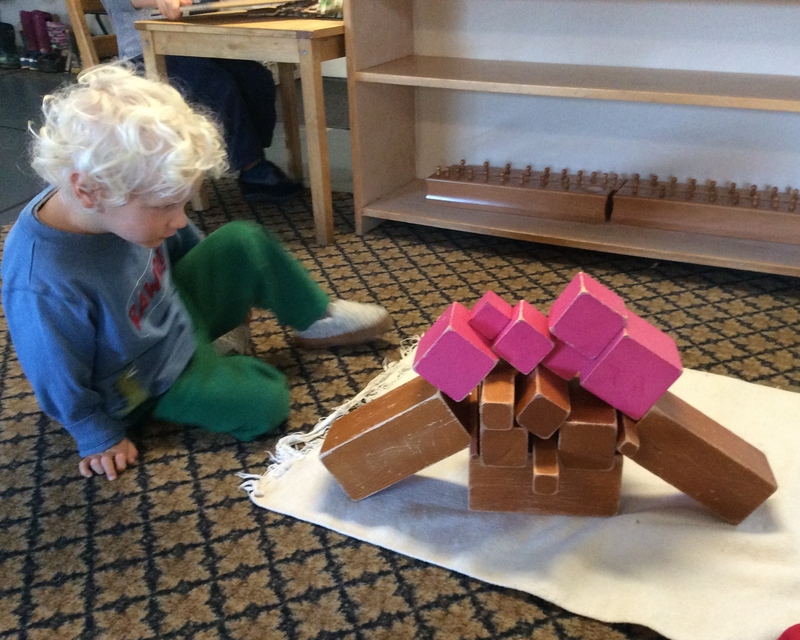 Montessori materials focus first on the concrete representation of abstract mathematical concepts through the use of materials in the Primary classroom. The abstract expression of 4 arithmetic operations and basic facts associated with each operation, abstract expression of the dynamic nature of the decimal system, measurement skills, names and characteristics of geometric figures, arithmetic patterns represented in word problems and the concept of fractions are many of the concepts introduced in the Elementary program. 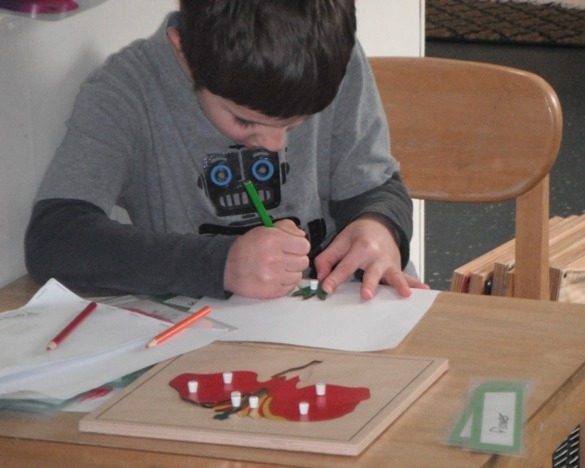 Children begin preparing the hand for writing at a very early age in the Primary classroom through the use of various Sensorial and Practical life activities. 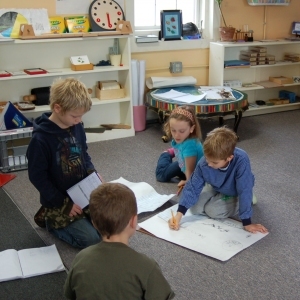 Exposure to reading and writing is always present in the multi-age classroom. 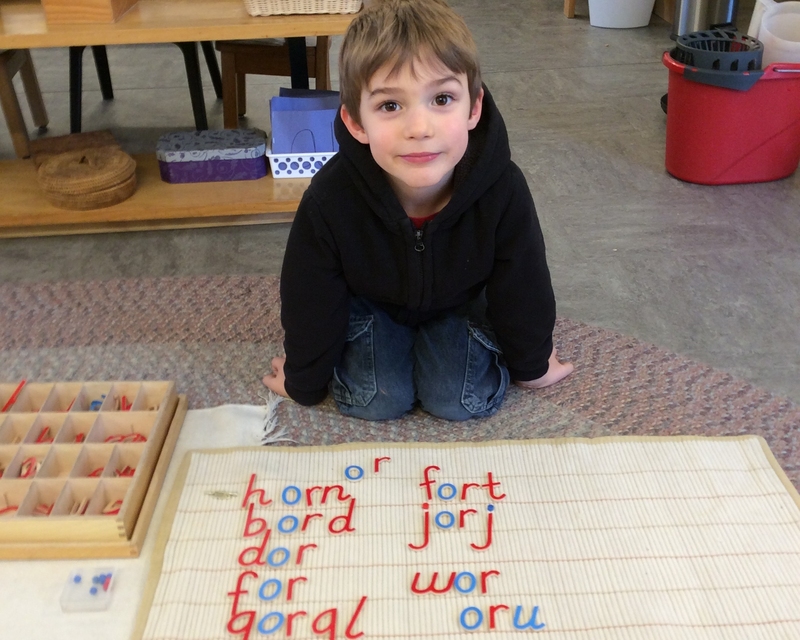 Skills including phonograms, penmanship skills, function of words, parts of speech, and language mechanics are introduced through various materials and exercises.